Quality and value for money from Wash Me Now. Browsing around for the best car detailing deal is not only normal, but it’s to be expected. In the past, consumers were primarily concerned with the final figure rather than what they received in return for their money. Today, things are changing, and customers are starting to look at the bigger picture. At Wash Me Now, we encourage our customers as well as prospective customers to look around and compare our competitive prices and services to those of our competitors. When doing so, it’s important to analyse several key features that will show you just what makes Wash Me Now the best. 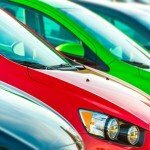 Our competitors love to advertise low prices, but it’s up to the vehicle owner to pay attention to all of the services included for that price. For example, a cheap detailing job for less than $70 might sound like a great deal until you realise that all you’re getting is a basic interior clean! In fact, many of these cheap packages don’t even include any kind of leather treatment so you’ll have to fork out extra for that. After adding all the extras to the list, your so-called cheap clean could easily triple in price! It’s also worth mentioning that our competitors often advertise steam cleaning as an extra service. 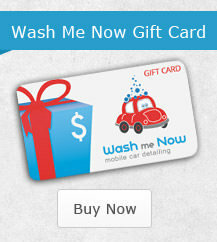 At Wash Me Now, we only use steam cleaning technology for the interior and exterior of your vehicle! Not only does this kill all of those nasty germs, but it also means that we run a greener, more environmentally friendly business due to all that water we save! With us, you don’t have to pay extra for steam – it’s all part of the deal! Our Showroom Detailing Package is one of the most popular options of all because it gives your car the all-around attention it needs without breaking the bank. With this package, you won’t need to worry about paying extra for additional services. We clean the exterior by handwashing with WAX, we vacuum and dust the interior, the carpets, mats, and upholstery are all shampooed, as is the trunk of your vehicle. All of the interior surfaces and compartments are carefully cleaned and dressed as are the windows (inside and out) and mirrors. You won’t need to pay anything extra for leather cleaning and conditioning because it’s already included as is the removal of any salt stains, rim cleaning, tire shine, and the professional removal of bugs and tar residue. We also clean the door jams which just goes to show how thorough we are! 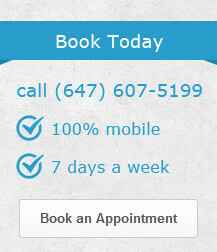 All of this for just $180 and, don’t forget, our services are mobile, so we come to you! Another major difference between our services and those of our competitors is the fact that we always send a two-man team. Other car detail companies often send just one person to complete the job. This means that the job takes longer to complete and, due to time constraints and the pressure of working alone, less attention is paid to the smaller details. Our Showroom Detailing Package takes two professionals, approximately 2 hours to complete. If you opt for a cheaper package from one of our competitors, they most likely won’t even take 2 hours to do the job because it will all be done in a hurry. Our goal is not simply to have you hand over your hard-earned cash, give your car a quick clean, and then hurry away. We aim to please because we understand the value of each and every vehicle we detail as well as the importance of gaining your trust with one of your most important assets. 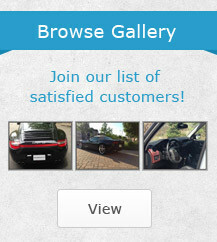 The most reviewed car detailing business in Toronto and the Greater Toronto Area (GTA). So, don’t just take our word for it, take a look at what our customers have to say! 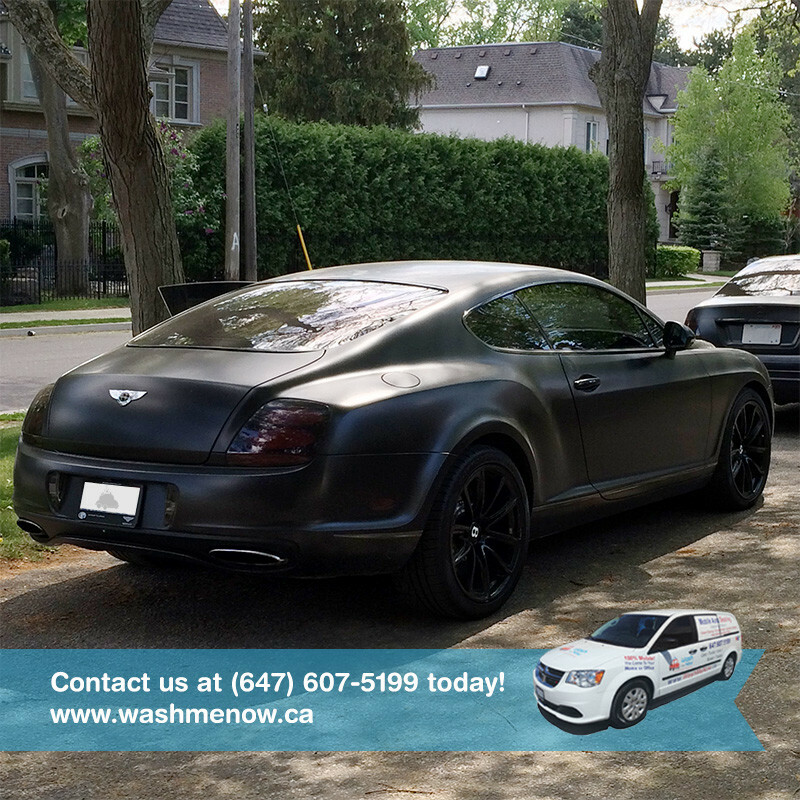 Feel free to visit https://www.washmenow.ca/prices/ and check out our various detailing packages or call today to schedule your appointment (647) 607-5199.